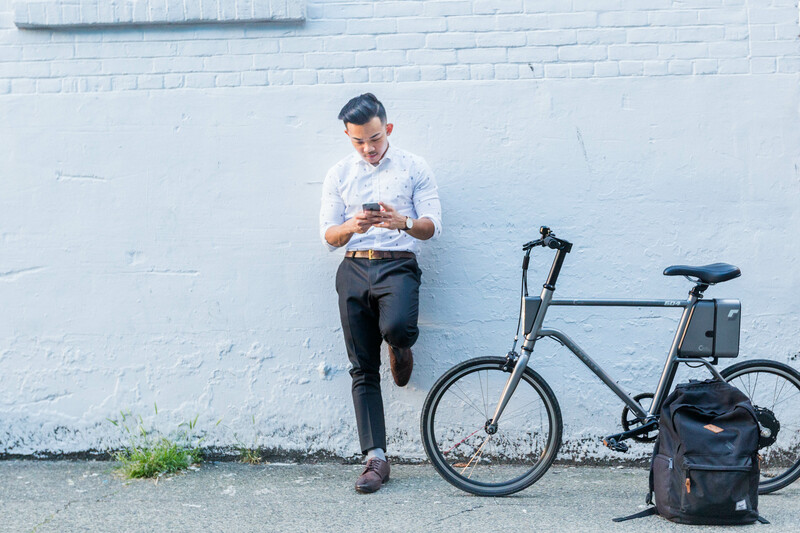 The Surface 604 Yunbike C1 electric bike is priced at just $999, weighs in at less than 35 pounds, holds enough power to travel up to 31 km on a full charge, communicates directly with an app on a cyclist's mobile device and comes equipped with other smart tech features. The C1 is a smart electric bike, which means that through the built-in smart system that communicates directly with a mobile app, tracking the speed, distance ridden, and battery life. Surface 604 has a reputation of offering quality built electric bicycles that give cyclists the freedom to move on two wheels. The company’s flagship product – the Boar – is a fat-tire e-bike that has proven to be a game changer for those looking for something tough enough to handle the grittiest terrains. 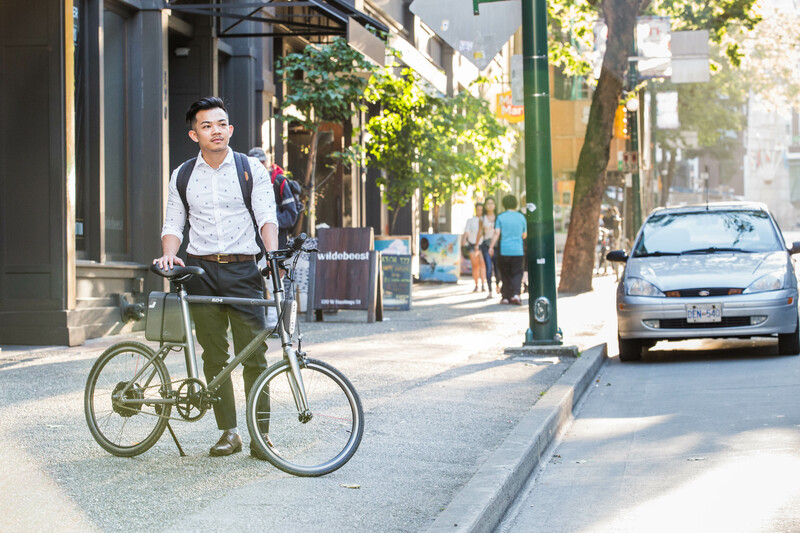 Building on the success of the Boar, Surface 604 has teamed up with Chinese technology giant, Xiaomi, to distribute the next generation of urban commuter electric assist bikes. 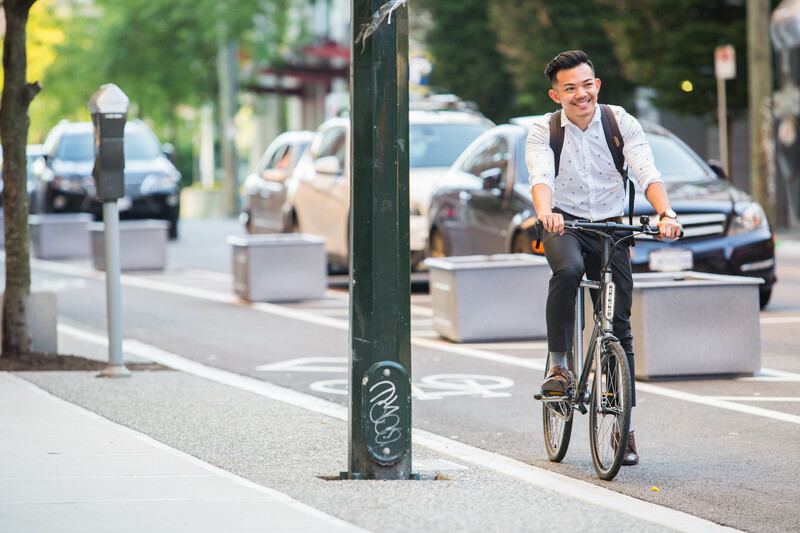 As such, Surface 604 just introduced the Yunbike C1 to the North American market – a compact, lightweight, and stylishly designed urban e-bike that is affordably priced at just $999. 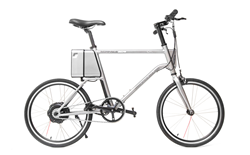 The C1 has been specifically designed and built for the modern city cyclist. The aluminum frame and lithium ion battery mean that unlike its heavier counterparts, the C1 weighs just 35lbs; perfect for carrying in and out of the apartment and heading off to work. With two frame options – classic or step-through – and a range of colors, these bikes offer something for everyone, without a hint of compromise. As an electric assist city bike, the C1 provides cyclists with the added boost they need to tackle any hill, without giving up on the joy of pedaling. Imagine cycling to an important meeting without having to worry about losing a breath or breaking a sweat. The battery holds enough power to travel up to 50 km on a full charge, so a cyclist never has to think about finding the time between appointments to recharge the battery. 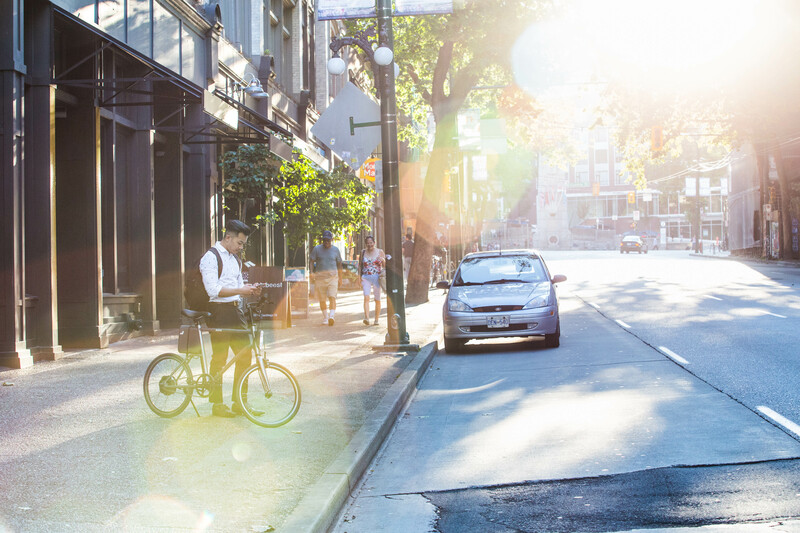 What makes the C1 special is not just its agility or the freedom to pedal anywhere life takes today's busy urban people. 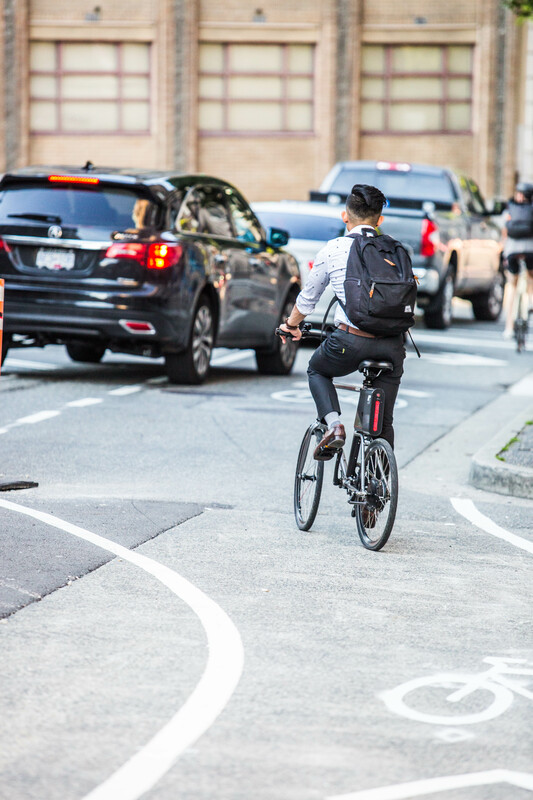 It offers so many features; it is easy to wonder how bicycle commuters lived without them. 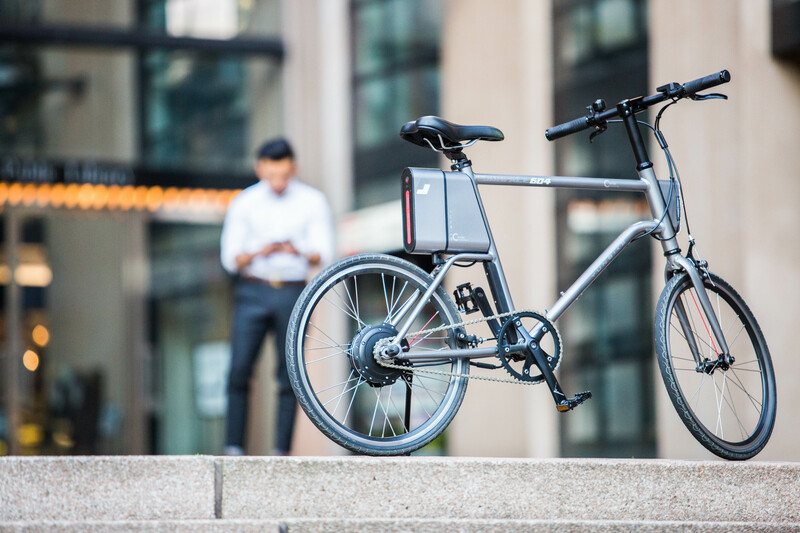 The C1 is a smart electric bike, which means that through the built-in smart system that communicates directly with an app on a mobile device, tracking the speed, distance ridden, and battery life in real time. The handlebar display and throttle also contains a USB port that charges any compatible mobile devices as cyclists pedal to their destination. Additionally, the removable battery includes a convenient USB power bank with enough energy for 22 individual device charges. Even the battery is more than just a power source. Its discrete placement at the rear keeps the design sleek and stylish, as well as providing a built-in rear light. Paired with a front light, the integrated LED system means everything is set for riding into the night. While budget has played a factor in the growth of electric urban commuters, the C1 – with a retail price of just $999 – is the most affordable electric smart bike on the market, and an excellent option for anyone looking to experience the joy of e-bikes. Xiaomi Inc. was founded in 2010 by serial entrepreneur Lei Jun, who believes that high-quality technology doesn't need to cost a fortune. Xiaomi designs and manufactures smart devices, mobile phones and consumer electronics. The company also develops mobile applications. Xiaomi targets the lower-middle market and has gained a loyal fan base by incorporating user feedback into the design of its latest technology products. For more information, visit http://www.mi.com/en/. Surface 604 is passionate about electric bikes. The company is on a mission to change people’s perceptions about what’s possible on an e-bike and to get more people riding more often. Surface 604’s first model – an electric fat bike, the Boar – put the company on the map and got high praise from the electric bike community, as it was featured in a number of notable publications including Electric Bike Action Magazine, Outsider Magazine and Mtbr.com. 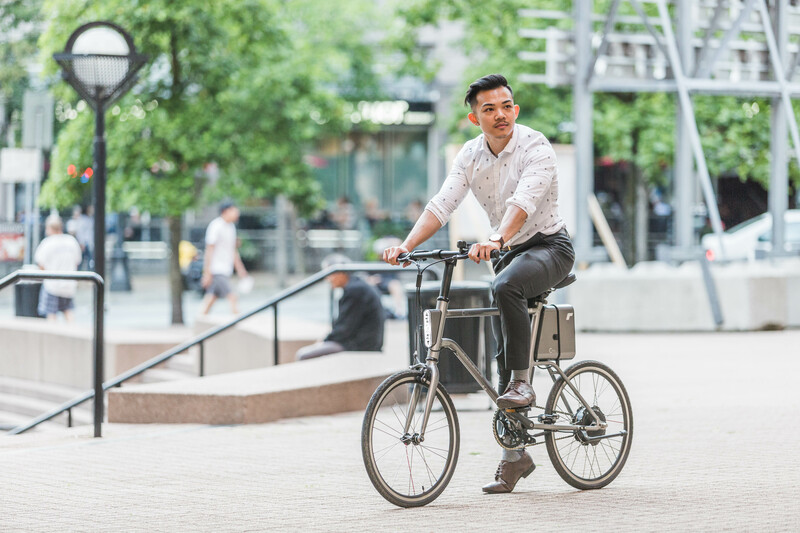 Hinging on the success of the Boar, Surface 604 is gearing up for the launch of three new models in the fall of 2016 that follow the company’s mantra of offering consumers quality e-bikes that everyday people can afford. For more information, visit https://www.surface604.com.